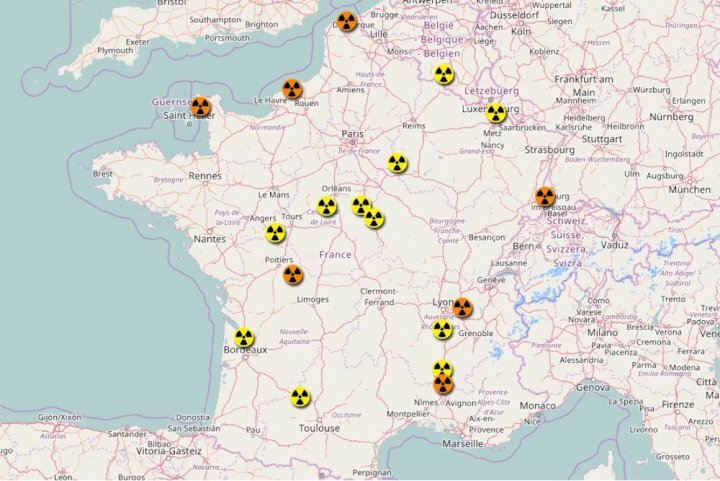 [Translated from French] The mound of radioactive waste from Tricastin of a pile of radioactive waste more than 500 m long containing tons of enriched uranium to military isotope 235 which is directly buried in the ground without confinement of the Basic Nuclear Installation Secret (INBS) Tricastin. The land base has been declassified in Classified Installation for Protection of the Environment (ICPE) under pressure from environmental organizations by theNuclear Safety Authority(ASN).The downgrade forced the manager to AREVA expensive Tricastin Actions Plan (PAT) unique in the world up to standard for 2016 of treating radioactive waste on site for the mound excavations carried out under cover of a containment structure to prevent contamination for their sorting, their packaging in packs and their evacuation to a storage ANDRA. 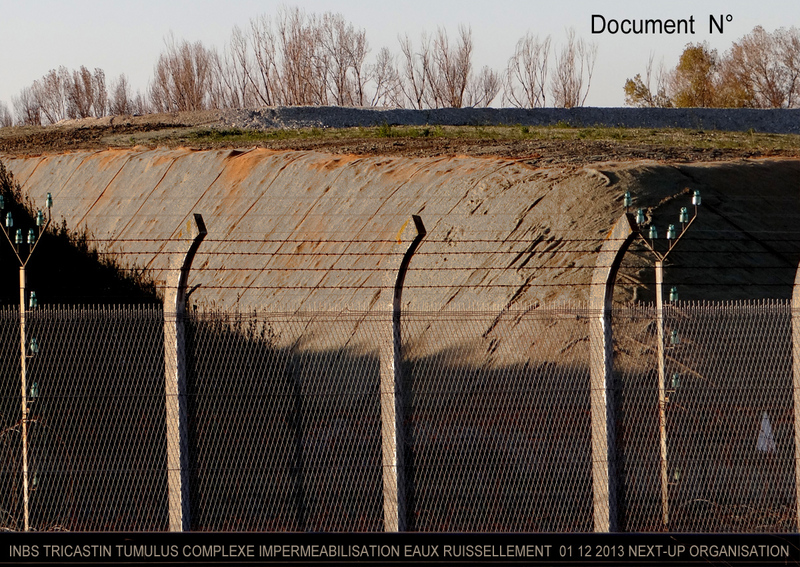 Notification by bailiff Bertrand Toulouse, Director of the Departmental Directorate of Protection of Populations, Directorate General of Food of the Drôme on food safety in relation to the “green-washing” ongoing carried out by a sheep pasture the edge of the radioactive burial mound located at the Secret Basic Nuclear Installation (INBS) Tricastin.